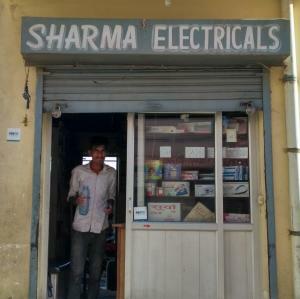 We provide all types of electrical products. 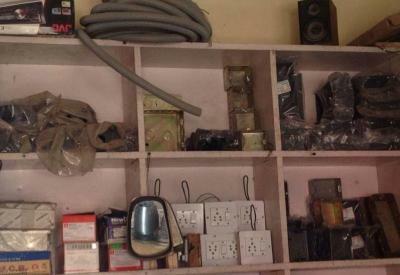 Deals in A.C., refrigerator, house wiring, cooler, geyser, inverter and washing machine. This Job is in Progress.